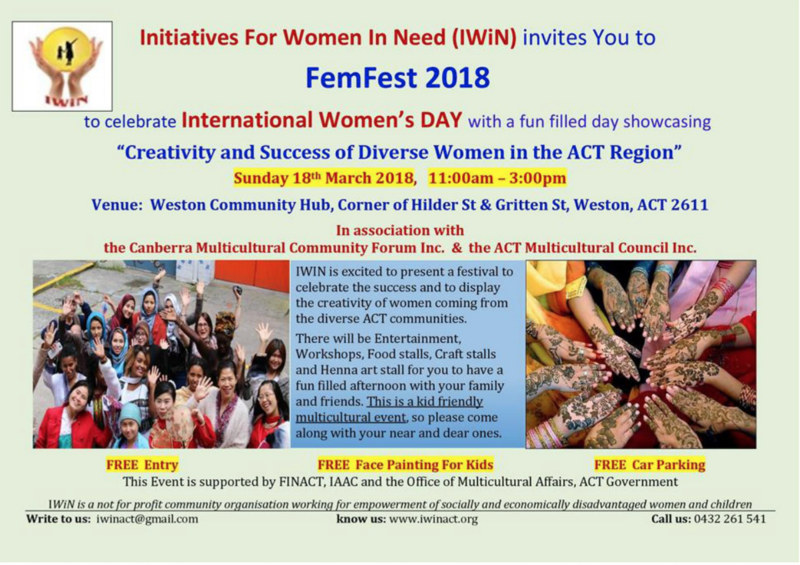 Initiatives for Women In Need (IWiN) is an Indo-Australian volunteer led organisation based in the Australian Capital Territory, to support and advocate for women and children, particularly coming from socially and economically disadvantaged backgrounds, and families experiencing domestic violence and discrimination at home and at work. Established in 2013 by Dr Madhumita IYENGAR, IWiN also supports activities to elevate wellbeing of under-privileged women and children in India through partnership with NGOs operating at a grassroot level, such as EK PRAYAAS in Kolkata and Pazhassi Raja Tribal School in Wayanad, Kerala. 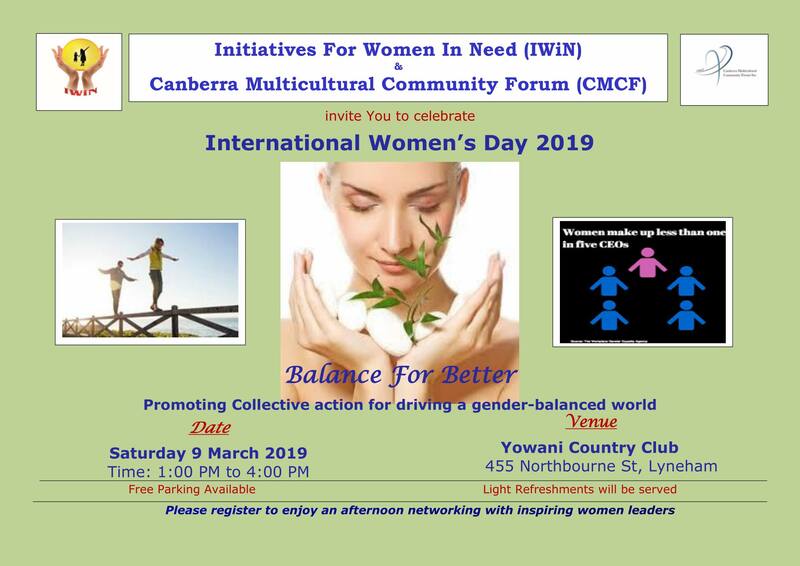 As a proud patron of Initiatives For Women In Need (IWiN) I see first-hand the great work the organisation does in the community. The organisation gives a hand up to under-privileged women and children in developing countries around the world, particularly India. Women's rights have come a long way in the last 100 years, but our achievements have barely touched many women in developing countries. We still need to fight to ensure equal rights and equal opportunities are shared by our sisters throughout the world. 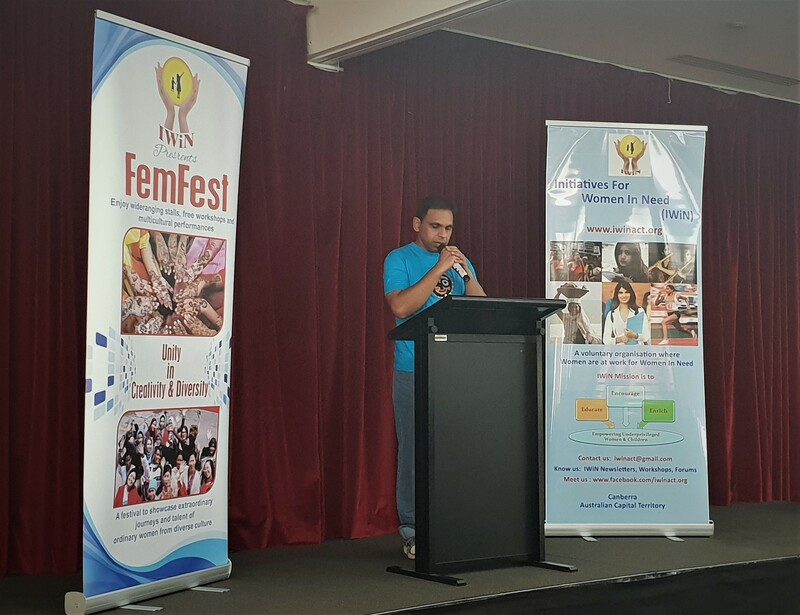 IWiN aims to educate, empower and enrich the lives of women and children who are in need. 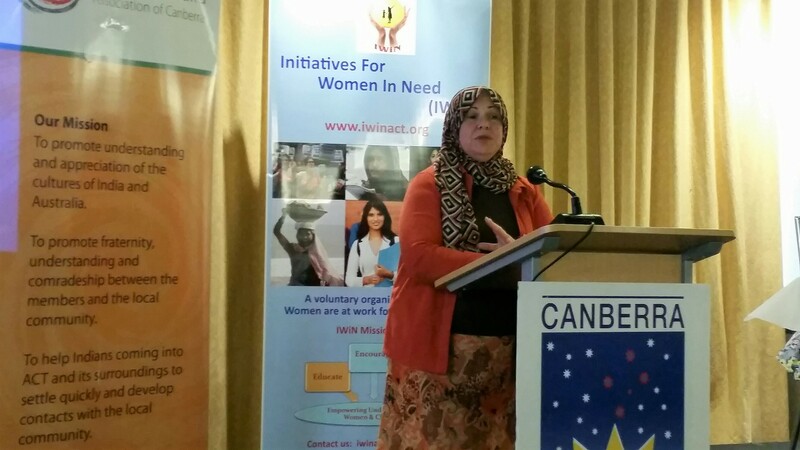 Since 2013, IWiN has been working relentlessly to raise awareness of the impacts of violence against women, gender inequality and discrimination against migrant women and women with disabilities, specifically in culturally and linguistically diverse (CALD) communities in the ACT and nationally through seminars, panel discussions, workshops, public consultations, e-newsletters and policy advocacy. 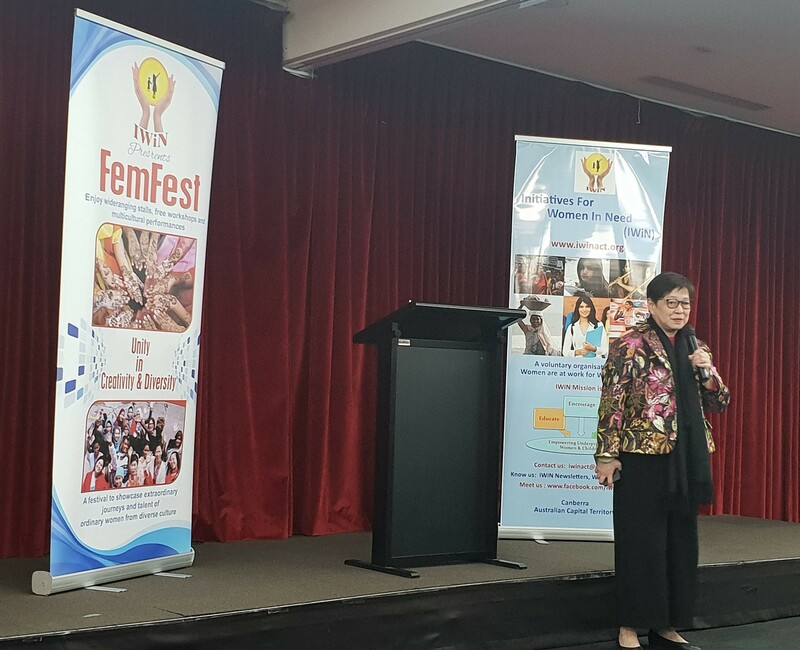 Over time, IWiN’s scope of work has expanded to include advocacy and research on other broader social justice issues affecting women and their families – such as, job market discrimination, workplace flexibility, collective impact action plan, national security etc. 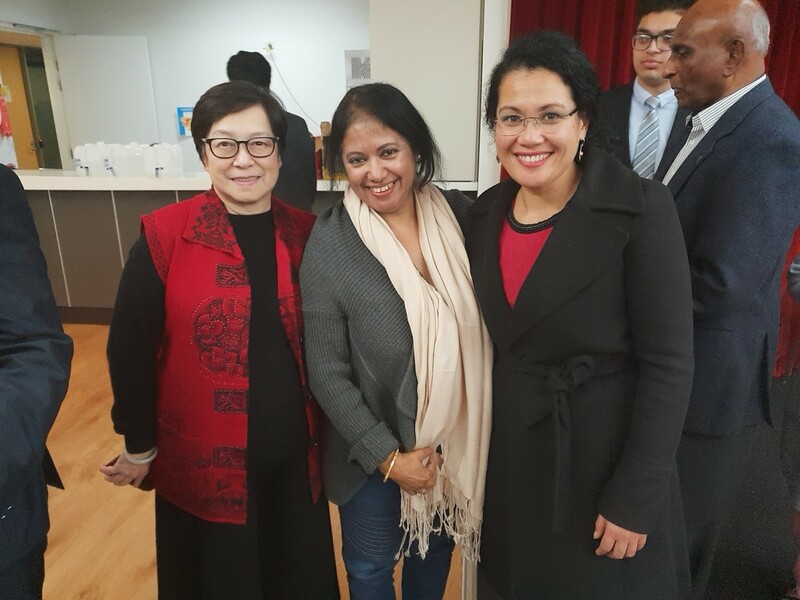 We recently lodged an IWiN submission on Dowry Abuse.to the Senate Committee of the Australian Parliament. 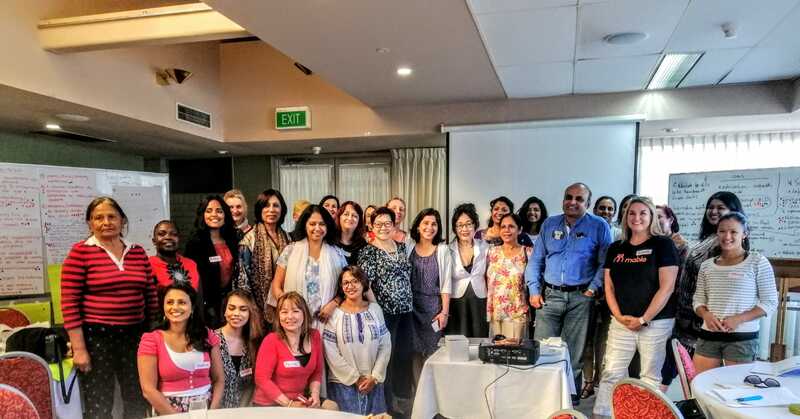 At IWiN, we are always keen to welcome people with a genuine desire to help others, so do come forward and talk to us if you are one of these people. Let's work together to make this world a better place to live. We work actively to eliminate violence from the lives of women and families. 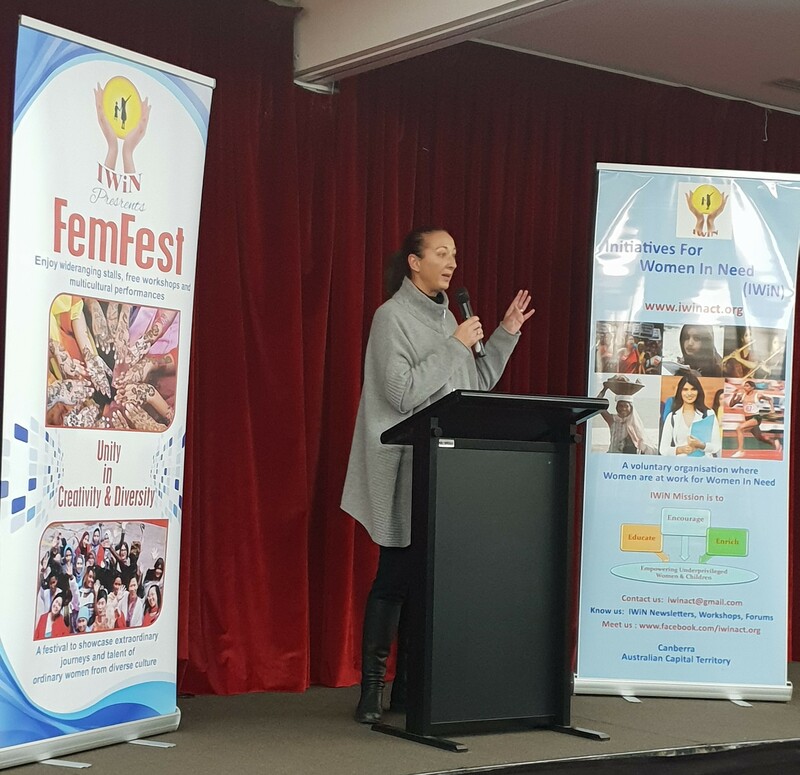 Through programs, training and mentoring we support women to be successful personally and professionally. We enable and support initiatives to support access to quality education for all girls. Through advocacy and bespoke programs, we raise awareness on crucial issues that impede women and families. Join us in our journey by donating generously to enable us to do more to support our communities. Our experienced and skilled volunteer base supports various initiatives to actively influence and inform policy.